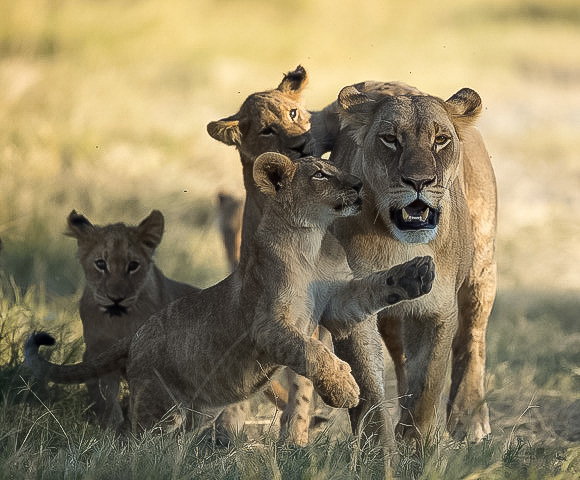 C4 Photo Safaris had the privilege of hosting the Osborn’s on a Private safari in the Okavango Delta and Mashatu Game reserve in June 2016. 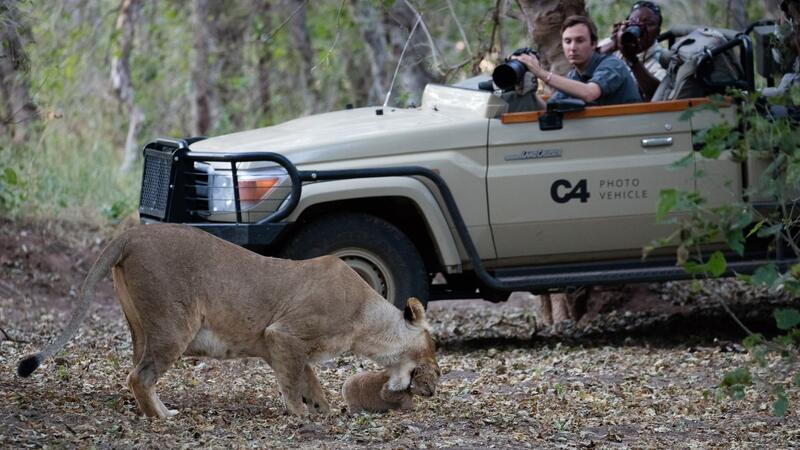 Wayne and Pamela Osborn are seasoned photographers that have been travelling with C4 Photo Safaris for years. 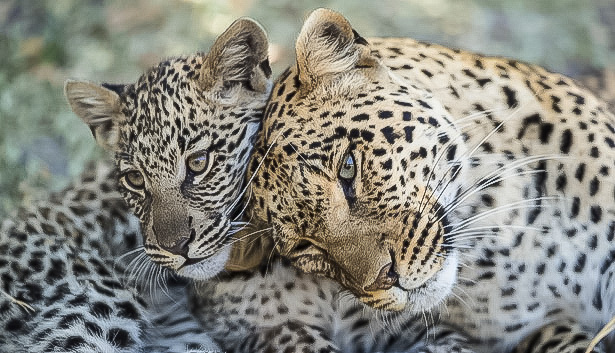 On their latest Private safari they had some wonderful photographic opportunities, not to mention Pamela’s amazing Leopard and cub shot that she’s been waiting for7 years to capture! 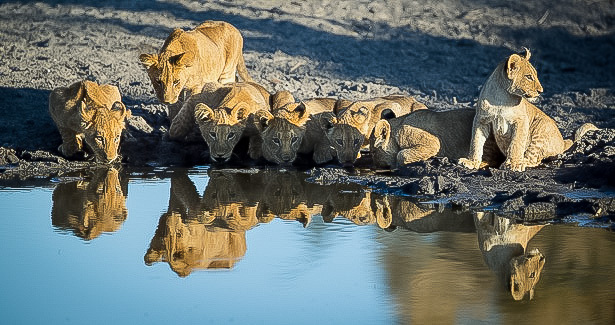 Thank you Wayne & Pamela Osborn for sharing your brilliant collection of photographs from your photographic safari with us. For more brilliant shots from the Osborn couple, please visit their website here. You will not be disappointed! Pamela Osborn, Mashatu Game Reserve.